Do you want to feel better, improve your fitness, and reach your athletic goals? Of course you do, and the Isagenix 30-Day Energy & Performance System is the solution you need to get there! 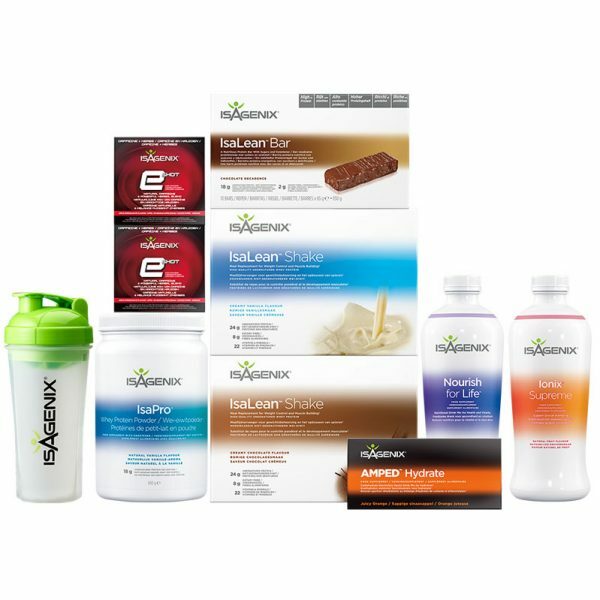 With everything you need to boost your energy, burn fat, build lean muscle, and perform better for longer, this comprehensive monthly pack is a must-have tool for crushing the competition and your fitness goals. If you want to look better, feel stronger, and tackle each day with a smile, this is the system for you. What Does the 30-Day Energy & Performance System Include? 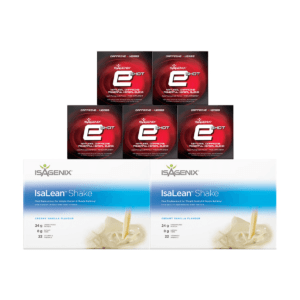 The products in the 30-Day Energy & Performance System have been proven to increase energy, improve physical and mental performance, and promote better overall health. With carefully selected ingredients and proprietary formulas developed by some of the world’s leading scientists and nutritionists, it will help you reach your peak potential month in and month out. Is the 30-Day Energy & Performance System Right for You? Do you want more energy, a fitter body, improved health, and better athletic performance? If so, this is the performance system you’ve been searching for. That being said, it’s not for everyone. 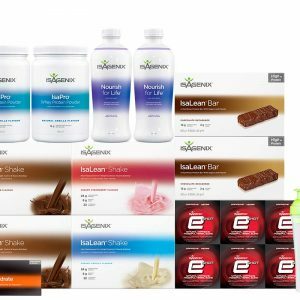 While anyone can feel free to use the system and see results, it’s best for those who have already gone through a more extensive Isagenix programme, such as the Energy & Performance Premium Pack, and want to maintain their fitness and performance. If this sounds like you, do yourself a favour and invest in yourself by ordering this proven system today. As thousands before you can attest, you’ll be glad you did!